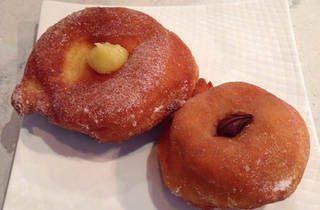 The bomboloni may not be the only heartthrobs at this neighborly Richmond District bakery, but they will definitely have you swooning. 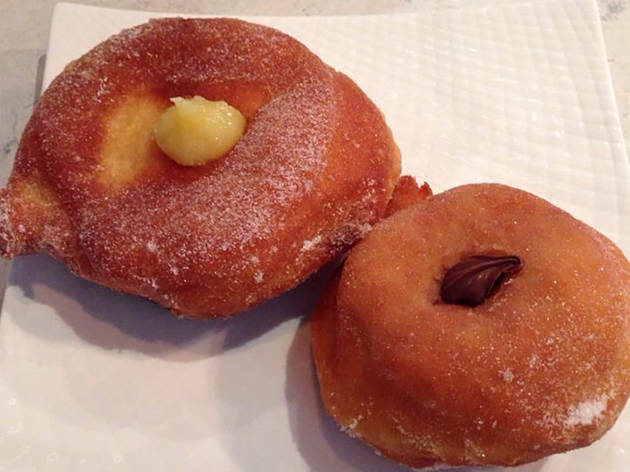 The Italian version of a filled donut, Heartbaker turns out perfect little round buns crusted with sugar and stuffed with vanilla cream, lemon custard or dark chocolate cream. You can’t go wrong with any of them, but the lemon might actually make you weep.